Technology has transformed the landscape of all industries. Tourism industry is no exception. 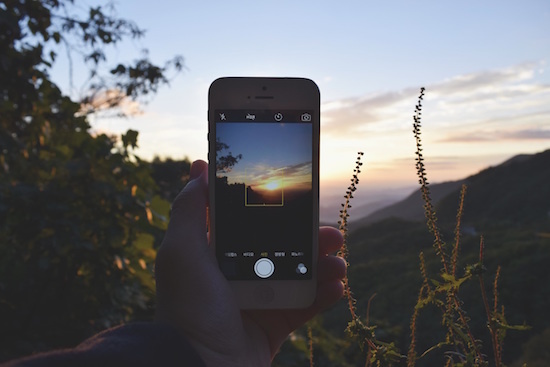 According to a recent survey by eMarketer, travel-based mobile apps are the seventh most-downloaded app category and almost 60% Smartphone users regularly use travel apps while planning trips. Gone are the days when travelers relied on travel agents for making travel arrangements. 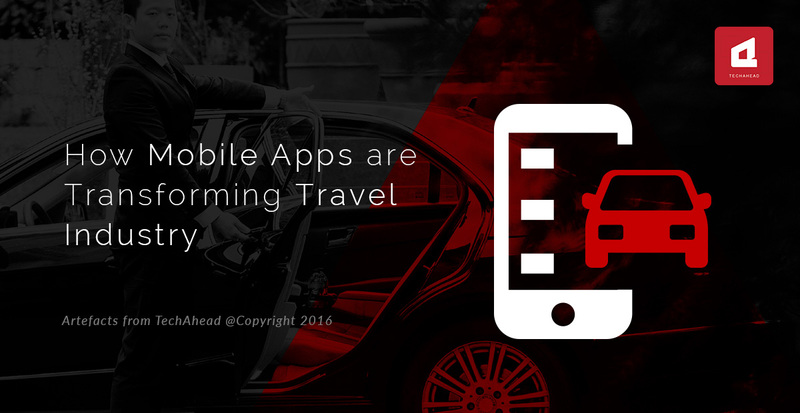 With digital tools at hand, people now prefer to make their own travel arrangements through portable and user-friendly mobile apps. Mobile apps have not only improved travel experience of users but also benefited tourism-based companies in a big way. It is no surprise the partnership between travel and technology is growing by the day. Owing to growing demand and competition, mobile companies have come up with affordable Smart phones, androids and tablets. More and more people are downloading and using travel apps which offer a convenient solution to fulfill all their travel needs. Brick and mortar travel offices, guidebooks, leaflets and compass have been replaced by fully-featured mobile apps accessible to travelers anytime anywhere. Travelers use travel apps as a medium for online ticketing, hotel booking, getting destination details, locating local attractions and food outlets; exploring new destinations; finding reviews about a destination they plan to visit; sharing pictures from their travel; posting feedback on a destination, airline, hotel or event. Apps like Wikitude give latest information in a fun way about buildings and monuments you are visiting. It utilizes your Smartphone camera to place relevant pictures and content on top of your phone screen. Through apps, travel companies can enhance their visibility and presence in the competitive travel industry. It has been proved that companies following the SoLoMo trend of using social, media and local platforms to connect with their users, are able to optimize their expected ROI. Groupon and Foursquare apps are great examples of how business can be extended by using social media like Facebook and Twitter. Through mobile apps, companies can reach out to millions of users by a single click and race miles ahead of competitors. Companies can entice new customers by offering promotional discounts, first-time app use discount, seasonal discounts and cost-effective holiday packages. Loyalty programs offering discount on next booking to privileged customers will ensure more visits and more revenue. Mobile apps are a great way to remain connected with users before, during and after their travel. By analyzing users’ interests, needs and expectations through their browsing history on the app, a travel company can better understand its customers. Company may offer customized holiday packages to each customer according to his budget and requirements. This will also help in planning future marketing campaigns. Another useful feature employed by most travel apps is feedback and suggestions section by which company can avoid negative publicity and develop an intimate relationship with its customers. TripAdvisor app is built on these principles. It has become a trusted source of information for prospective travelers. With mobile apps you may go paperless. Soft copies of travel brochures, invoices and receipts, tickets and hotel booking papers and even passports control mounting paperwork. It also reduces labor and resource cost. This is great not only for the business but also for customers as they have peace of mind knowing all his papers are safely housed in his phone or tablet, for access 24/7. Mobile travel apps can be linked to geo location-enabled services like Googlemaps and GPS to provide maps, directions and even last-minute route diversions to unfamiliar locations. Now there is no need to carry voluminous guidebooks and maps. The newest invention for facilitating easy navigation is wearable apps like Triposo travel belt. The belt connects to your Smartphone via Wifi or Bluetooth and helps you to locate tourist attractions. Besides location, some mobile apps offer real-time view of the destination you are browsing and accommodation available there. Airbnb, the world’s largest accommodation booking website allows people to review rentals and homestays anywhere on the globe through videos and pictures. Travel apps are a must-have in this era where smart work not hard work ensures success. You don’t want to be left behind in this race, do you?